‘TIM’ is due to arrive on June 6 and will consist of unreleased material Tim Bergling, who died last year, had been working on prior to his passing. All proceeds from the record will go to the Tim Bergling Foundation, a charity dedicated to preventing suicide and treating mental illnesses. The LP will be preceded by lead single SOS, which will arrive later in April. 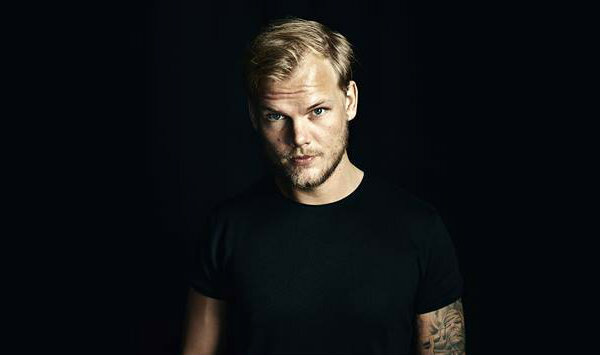 A single has been shared from Avicii's posthumous album. Avicii has died aged 28. A documentary focusing on star DJ Avicii will arrive next month.